In my 20’s my mother use to tell me I should start incorporating anti-aging products in my skincare routine. I would look at her and say, “Why?” I’m not old. She would laugh and then say, don’t say I didn’t warn you. To me, anti-aging products were for older women. That couldn’t be further from the truth. Your skin changes whether you’re a teen, in your 20’s, or if you’re in your 30’s and 40’s. 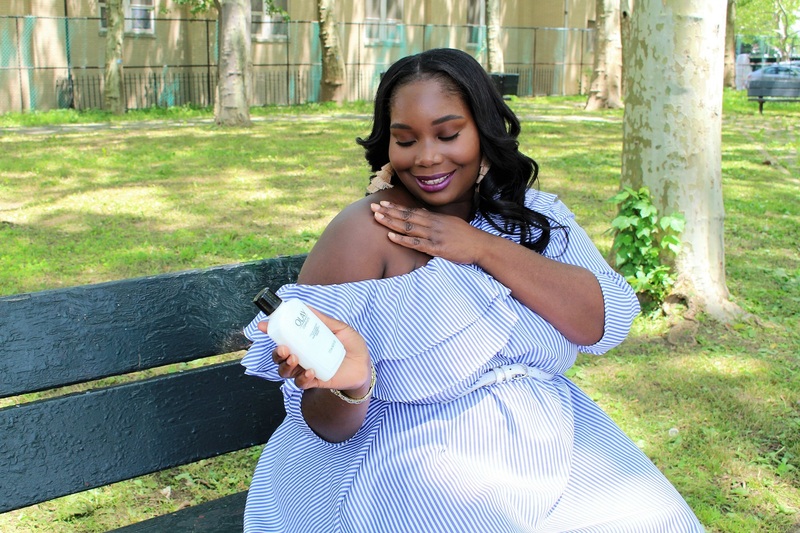 When I transitioned into my 30’s I started switching up my skincare routine. 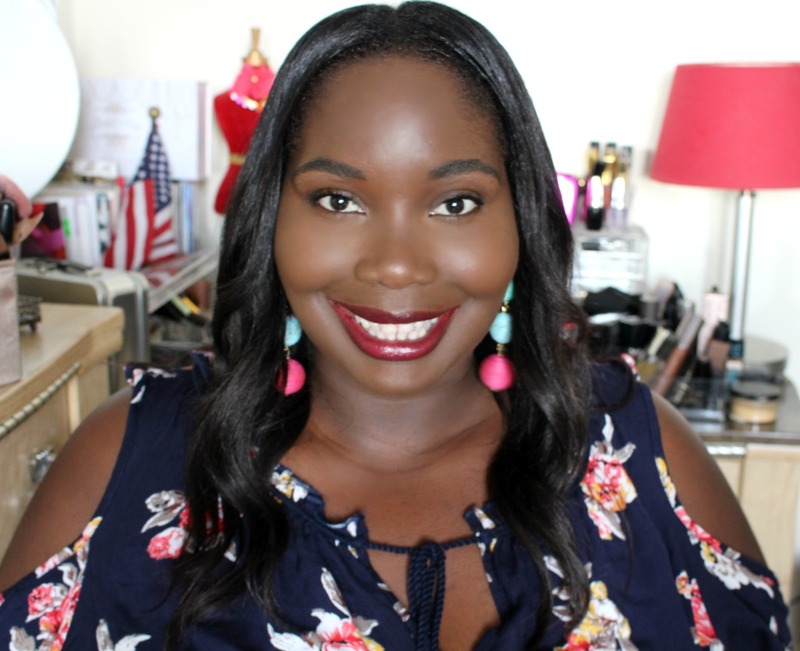 During that process, I became a product junkie and started really getting into skincare. I noticed that there are tons of anti-aging products that offered certain skincare benefits that I wanted. So, like my momma told me early on, I started to use anti-aging products. Even though I’m in my early 30’s I still want my skin to look youthful and healthy. I’ve always relied on a few drugstore products for face wash’s but I always bought high end when it came to moisturizers and creams. Then, I discovered Olay Regenerist Micro-Scultpting Cream and instantly fell in love with the $26 face cream. I’ve used a number of Olay products but the Micro-Sculpting Cream is the bomb. Mainly due to it’s instant skin changing effects. In a Good Housekeeping Institute study, scientists tested Olay’s $26 micro-sculpting cream formula against 10 prestige creams found in most department stores. The creams ranged in price from $26-$440. Yup, there are face creams that cost that much. Crazy, right?! 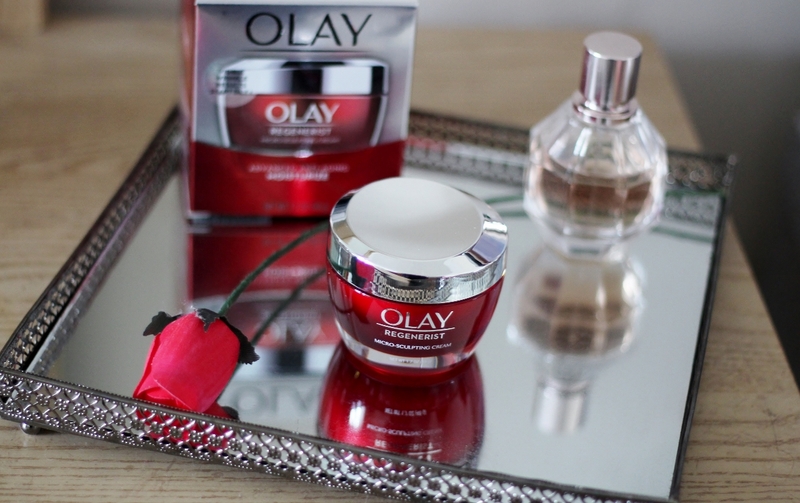 Well, during the study, scientists noticed how fast-acting Olay’s Micro-Sculpting Cream was. 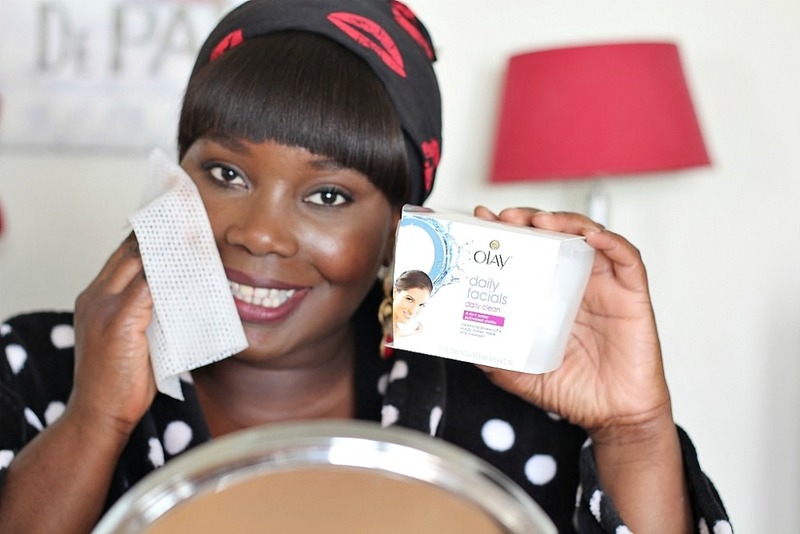 At the three-hour mark, Olay moisturized 400% better than a cream nearly 18 times its price and beat all other products tested. 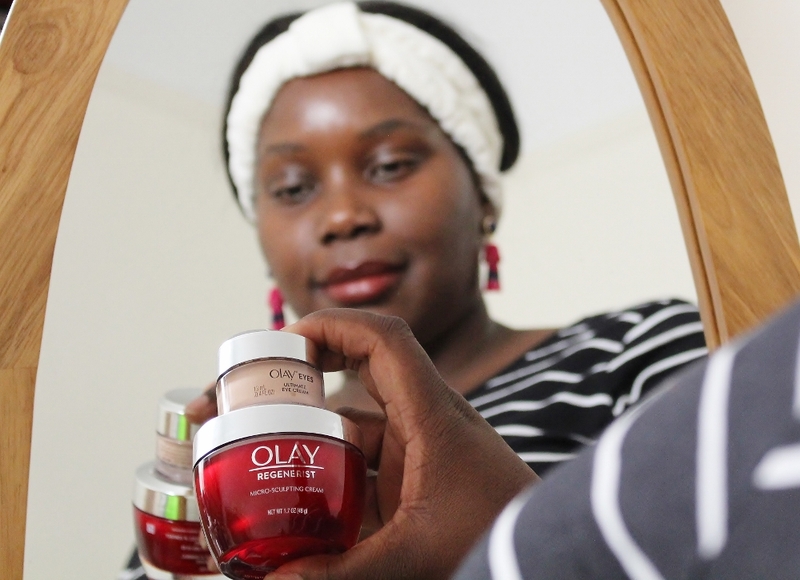 In addition to testing, in blind comparisons, consumers preferred Olay 80% of the time over expensive creams, because it felt rich without being heavy. The Good Housekeeping Institute study also showed that Olay’s Micro-Sculpting Cream increased moisture by 50% on average over a 24-hour period. Olay also improved skin’s texture by 10% in four weeks due to its firming and plumping ingredients like niacinamide and hyaluronic acid. 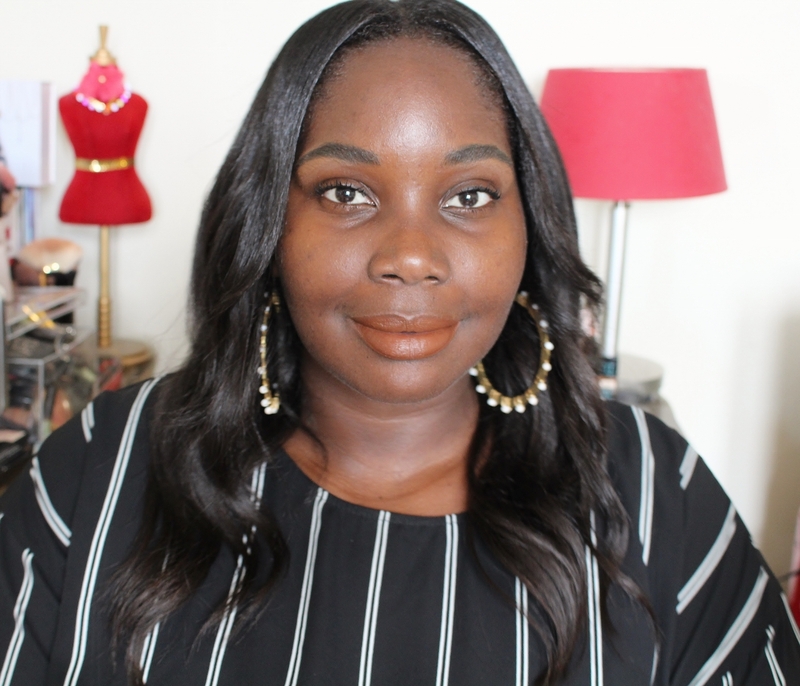 For the past week, I’ve been incorporating the face cream into my day and nighttime skincare routine. The difference in my skin was amazing after one use. Personally, I like to use the face cream in the morning right before I apply my makeup. In the morning I wash my face with a foaming cleanser to get it squeaky clean. Then I apply the Olay Micro-Sculpting Cream. 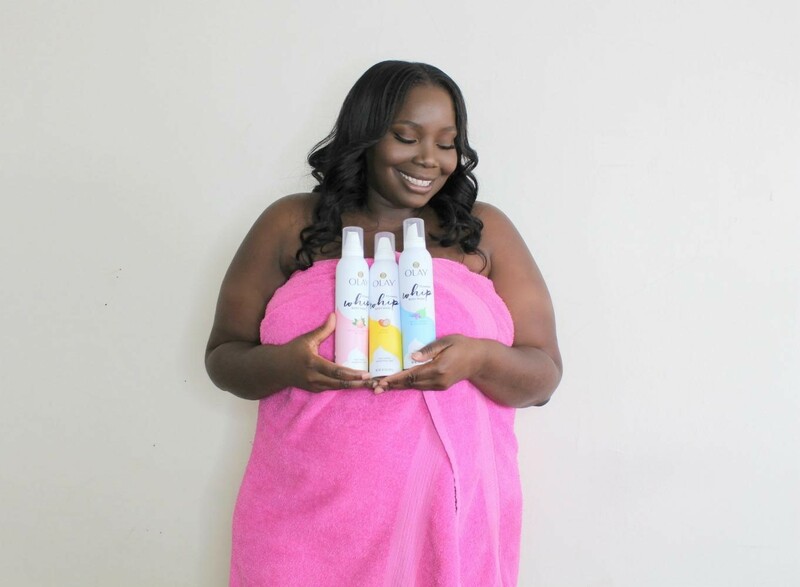 Moisturizing is a major key in getting youthful looking skin. So, I want to get all that I can to stay looking 30- something when I’m 40 and 50-something. LOL! The first time I used the face cream, I noticed how rich and creamy it was. I just smoothed it over my face like butter. It has Panthenol (Vitamin B5) in it, which soothed my skin. 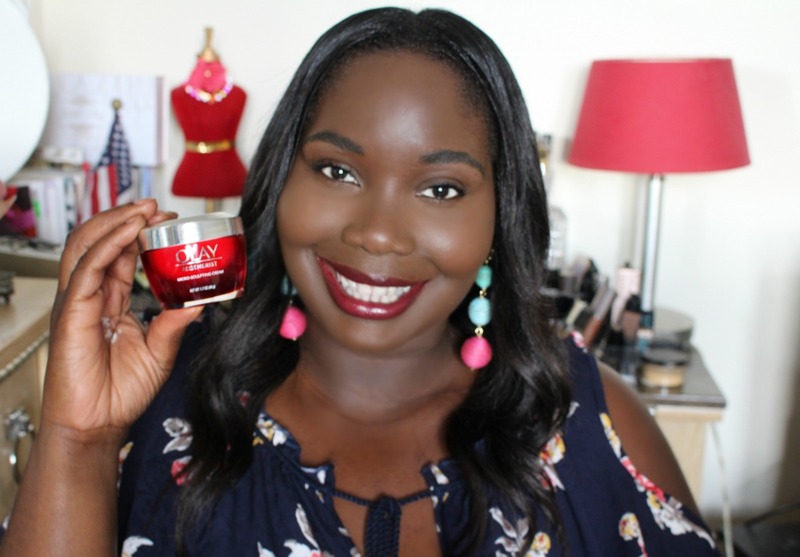 Olay’s Micro-Sculpting Cream left my skin feeling hydrated and soft.The micro-sculpting cream is not only an anti-aging cream but is a moisturizing and plumping powerhouse.This cream brought life back into my face after the first use. My skin looked dewy. Almost as if it had a glow to it. 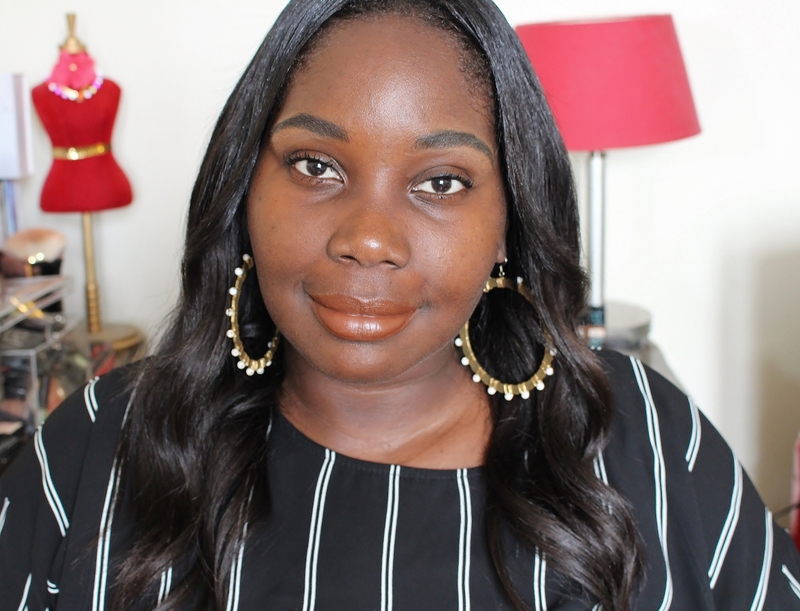 With this face cream, I love how it looks in combination with my foundation. My skin just looks so creamy and moisturized.I’ve been using the Olay Regenerist Micro-Sculpting Cream for a few days now. I can’t wait to see further results as I continue to use it. Within 2-4 weeks of use, my skin will be noticeably firmer, and the face cream reduces the look of up to 10 years of wrinkles. I’m telling ya’ll this cream is worth a try. Especially since it’s less than $30. I read this article and found it very interesting, thought it might be something for you. 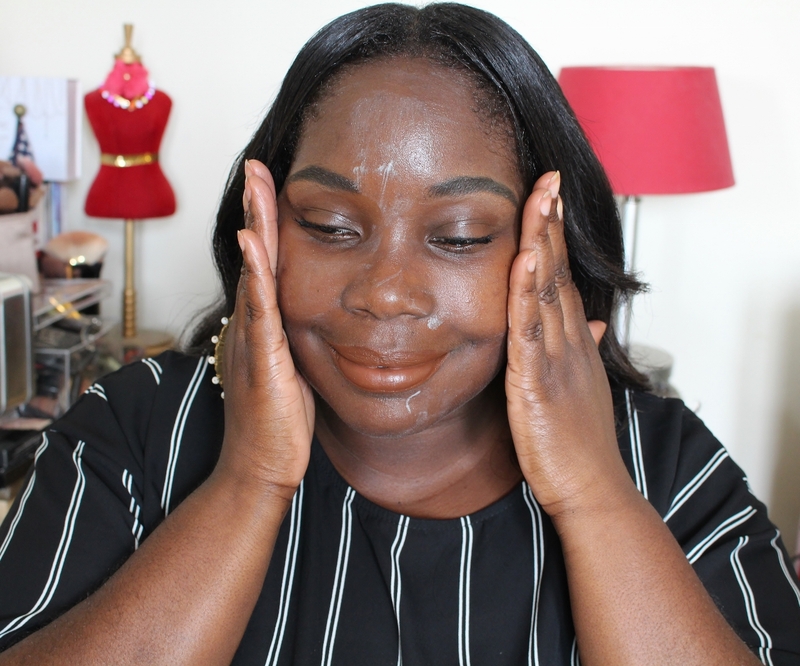 The article is called Why Olay Regenerist Micro-Sculpting Face Cream Beats Out High Priced Alternatives and is located at https://stylishcurves.com/face-cream/.